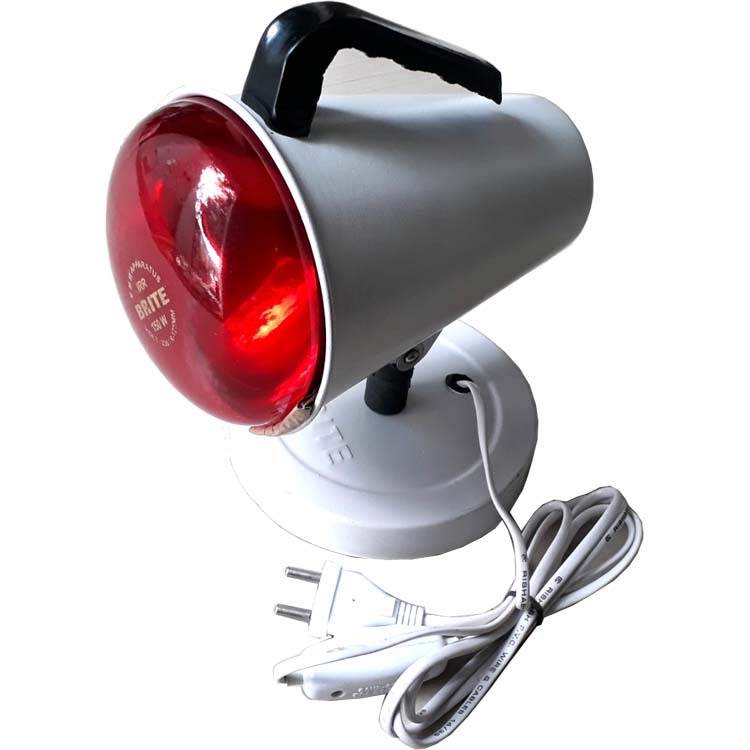 Infra Red Lamp Brite Compact The heat and other frequencies near infrared heat lamps emit improve circulation, hydration and oxygenation. A single red infrared heat lamp directed at an area of the body provides the following excellent benefits: Improved circulation. Deep penetration, up to several inches inside the body.